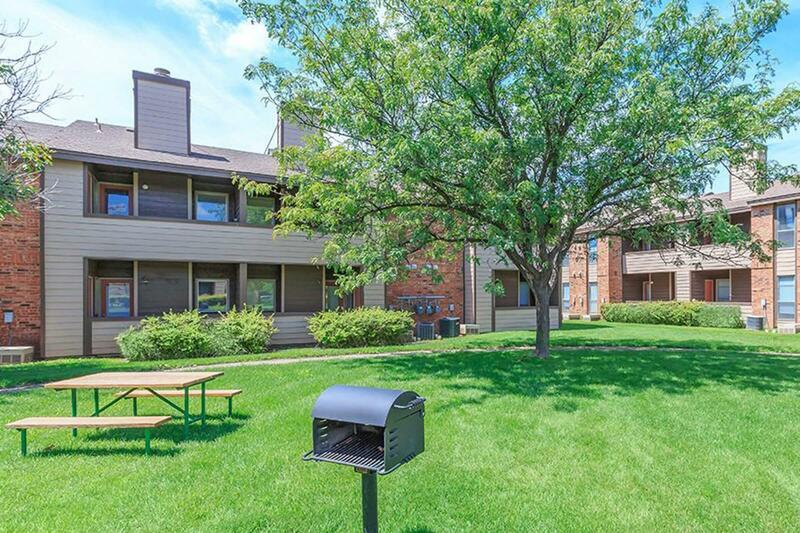 Welcome home to Treepoint Meadows, an intimate apartment community conveniently located less than ½ mile from I-27. 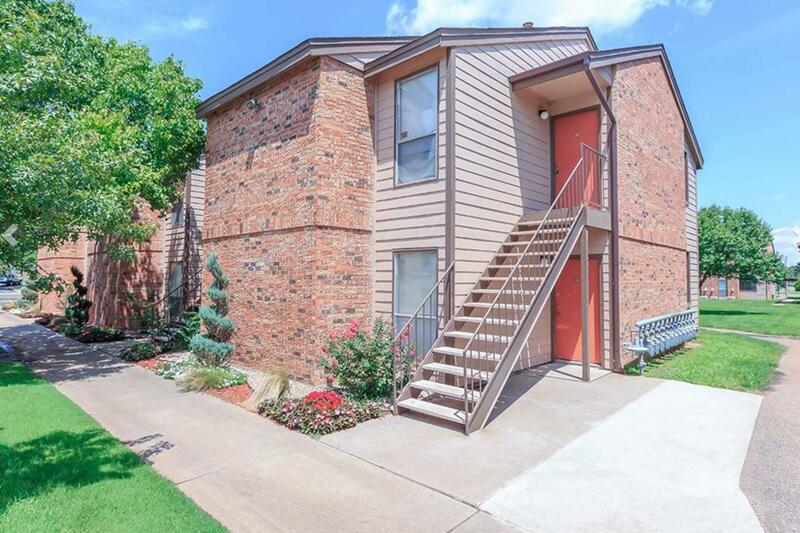 Our warm and inviting apartment community is set among a beautifully landscaped residential neighborhood surrounded by every imaginable recreation available. World class shopping, wonderful dining, and exciting recreation are all just minutes away. 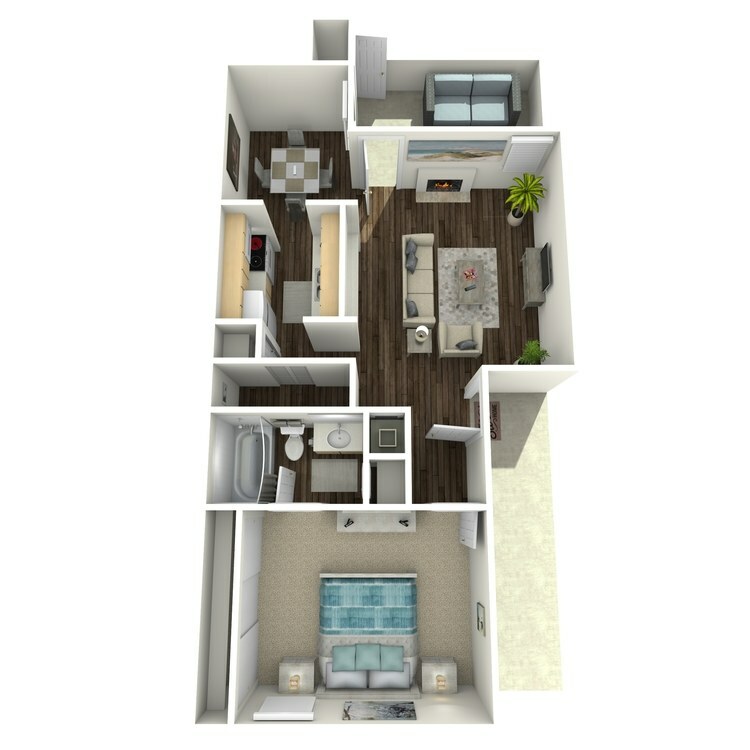 We offer spacious one and two bedroom floor plans with free assigned covered parking. 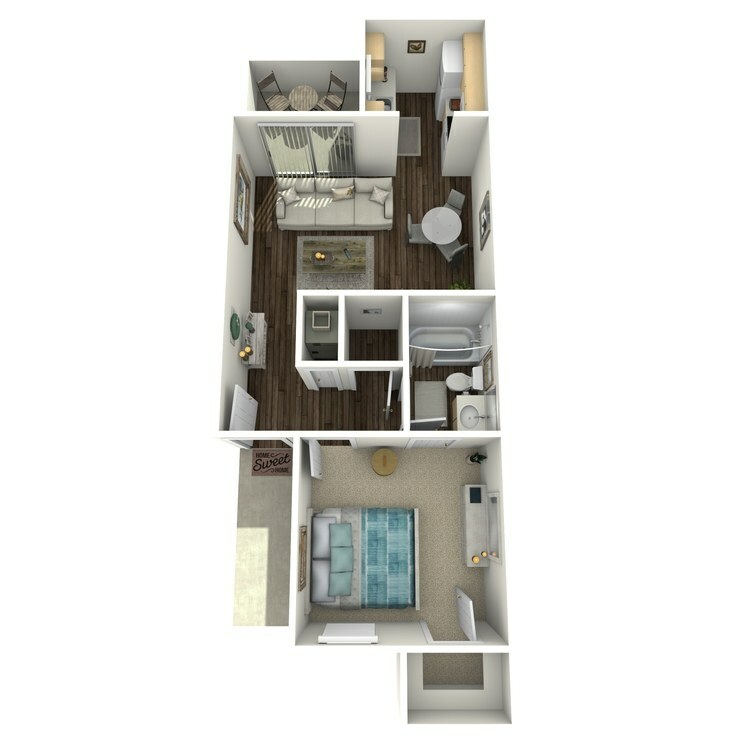 Our homes come with a balcony or patio, an all-electric kitchen, walk-in closets, and plush carpeting as well as tile floors. 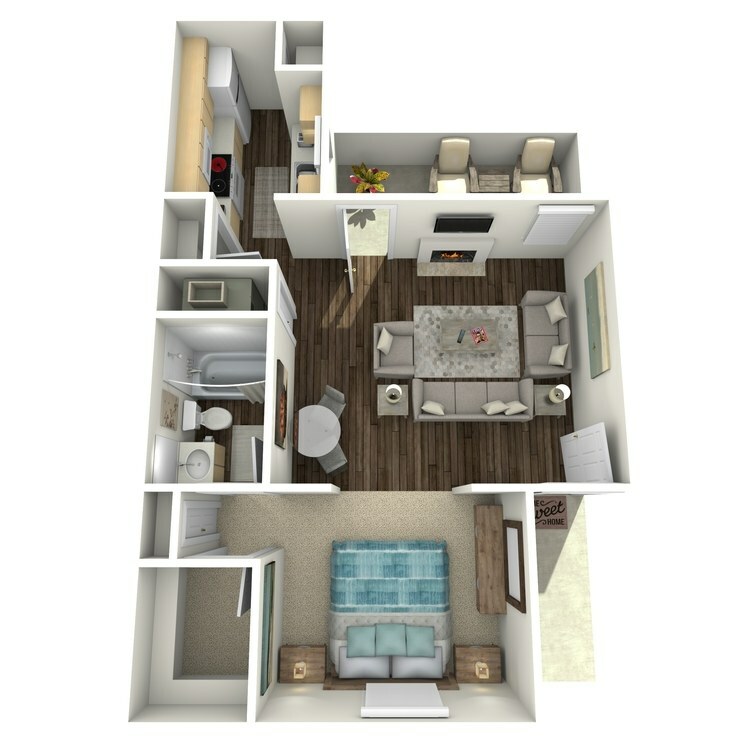 Select apartments come with a wood burning fireplace, outside storage, breakfast bar, washer and dry connections, and washer and dryers in the apartment home. 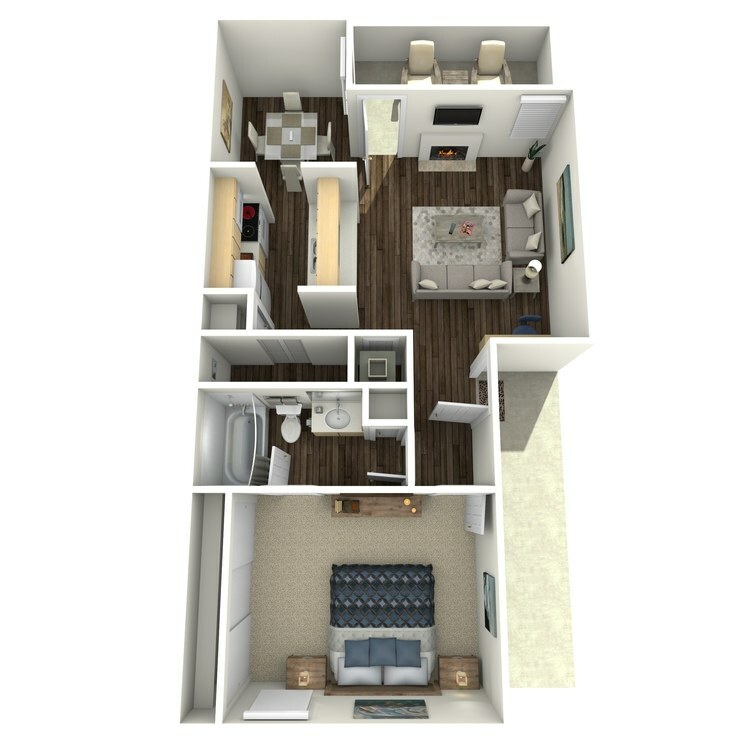 Your comfort and convenience is our number one priority. 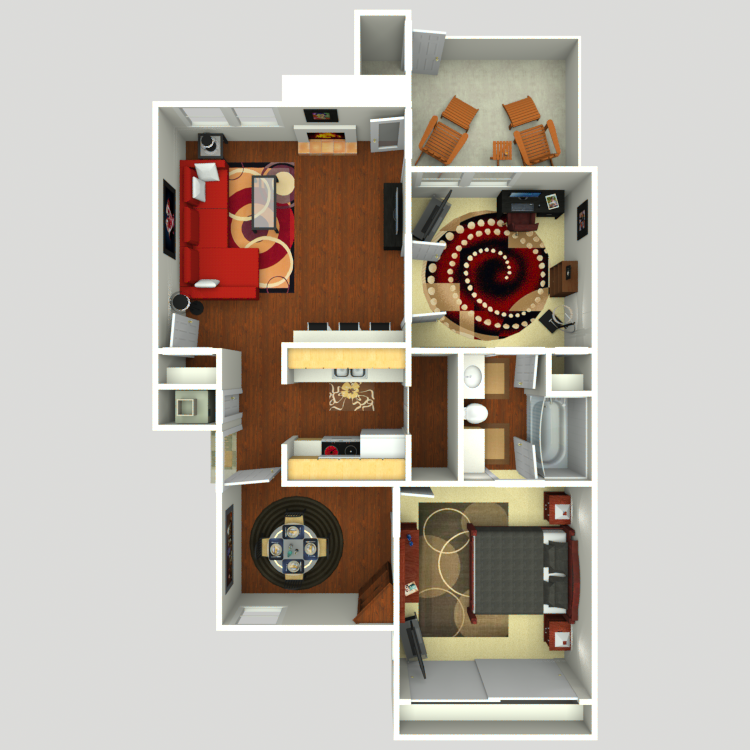 Our residents receive some of the best amenities available in apartment living. 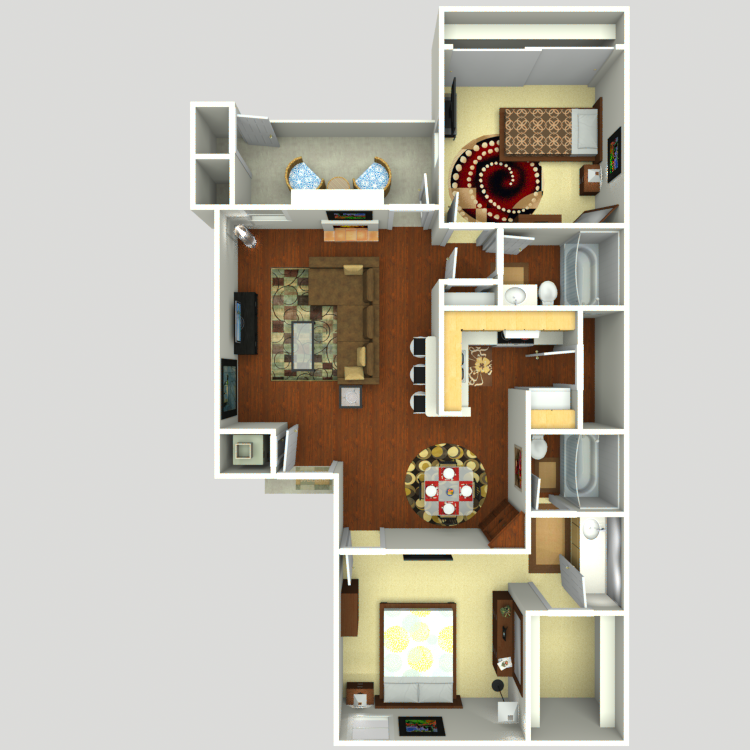 You will enjoy our laundry facility, state-of-the-art fitness center, and sand volleyball court. 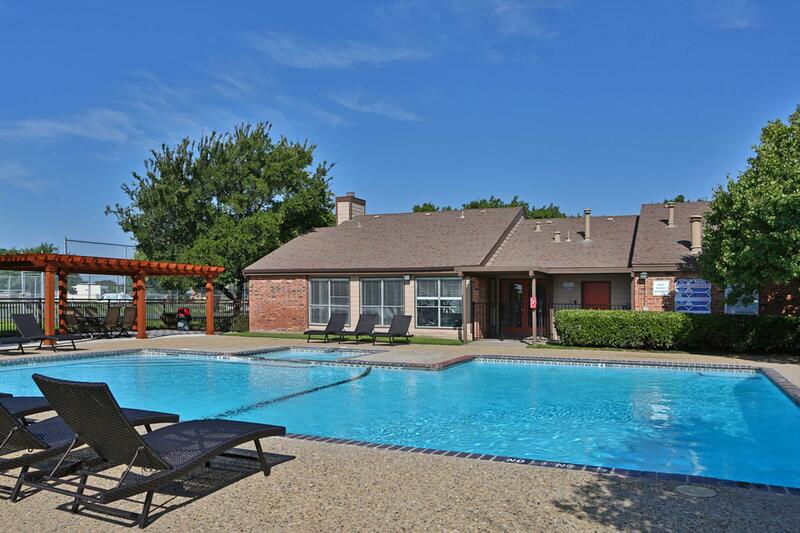 We have three sparkling swimming pools, a picnic area with barbecues, and a clubhouse for entertaining. 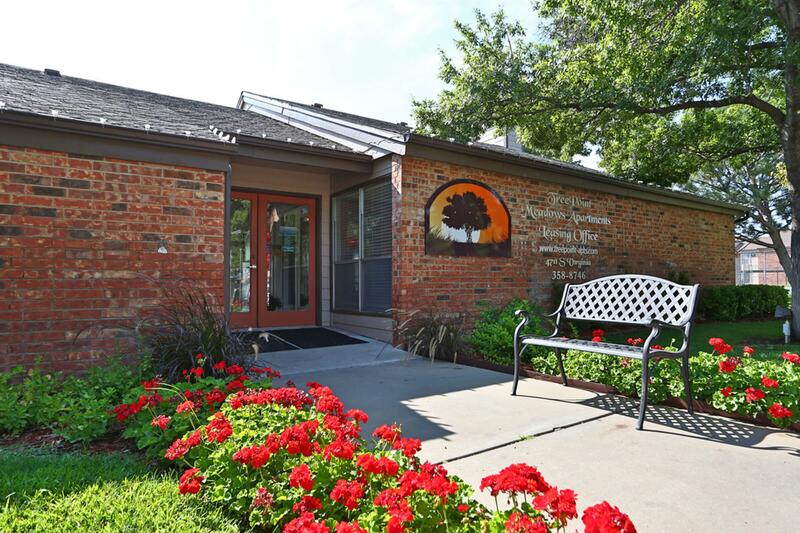 We are a pet-friendly community, so after taking your furry friend for a walk to our dog park, do not forget to stop in our leasing office for a treat. 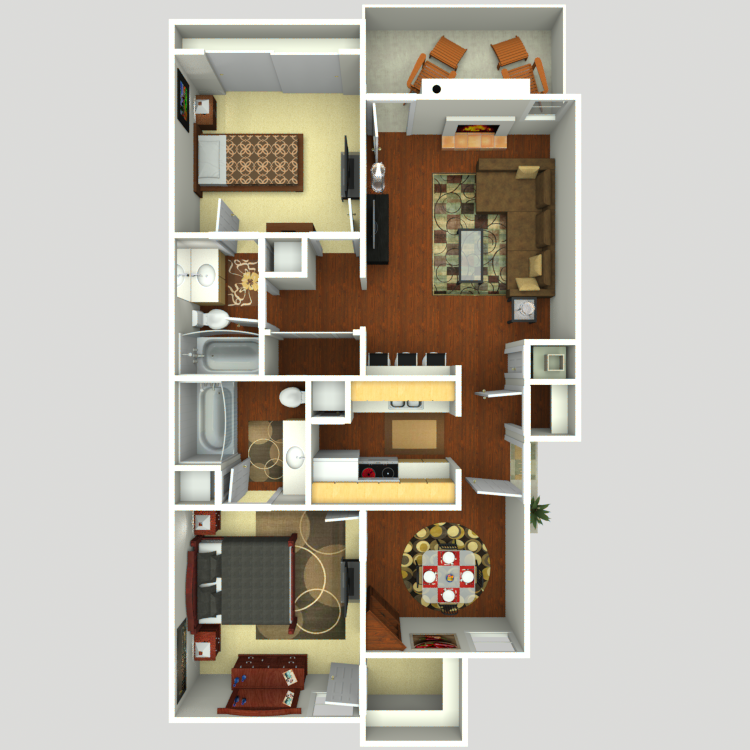 Call today and let us show you why Treepoint Meadows is the perfect place to call home. 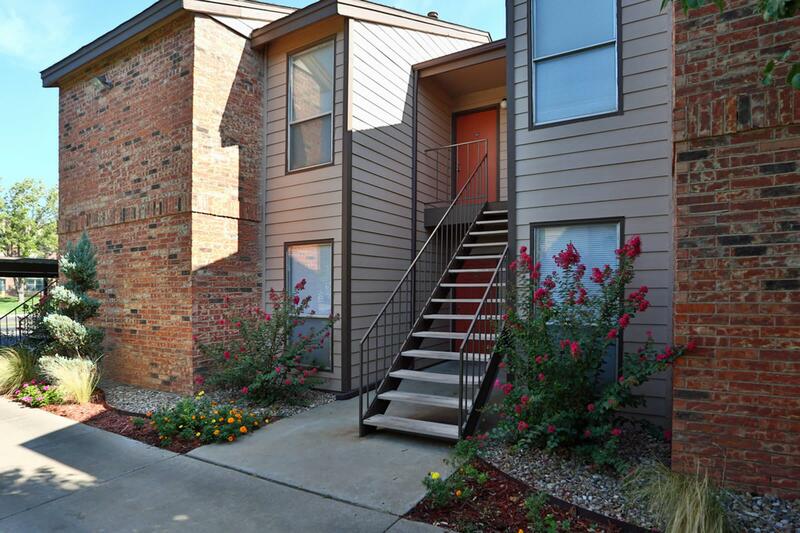 Treepoint Meadows is conveniently located in Amarillo, TX with easy access to everything you could want or need! Shopping, restaurants, schools, entertainment venues; you name it, it&apos;s all within minutes of your new home. 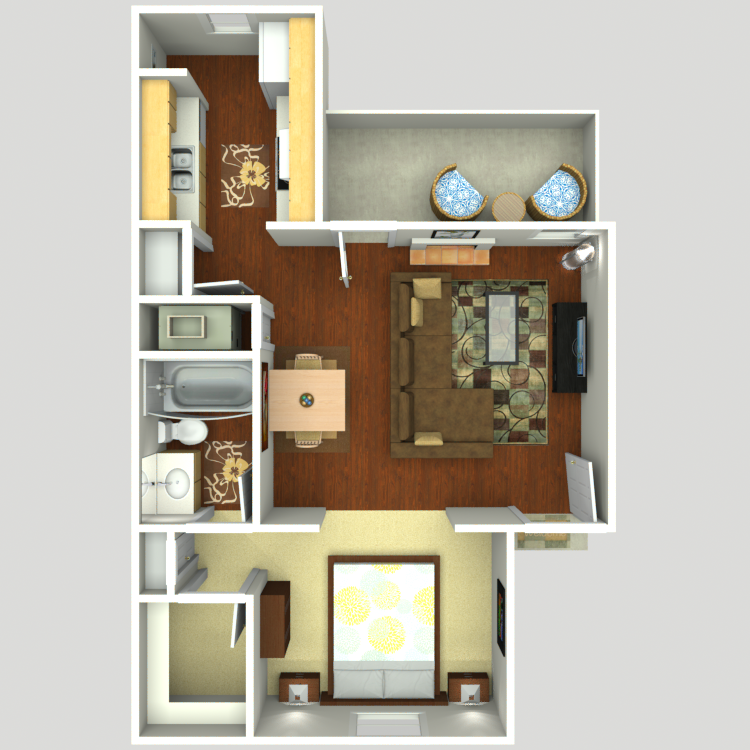 Looking for a pet-friendly community in Amarillo, TX? 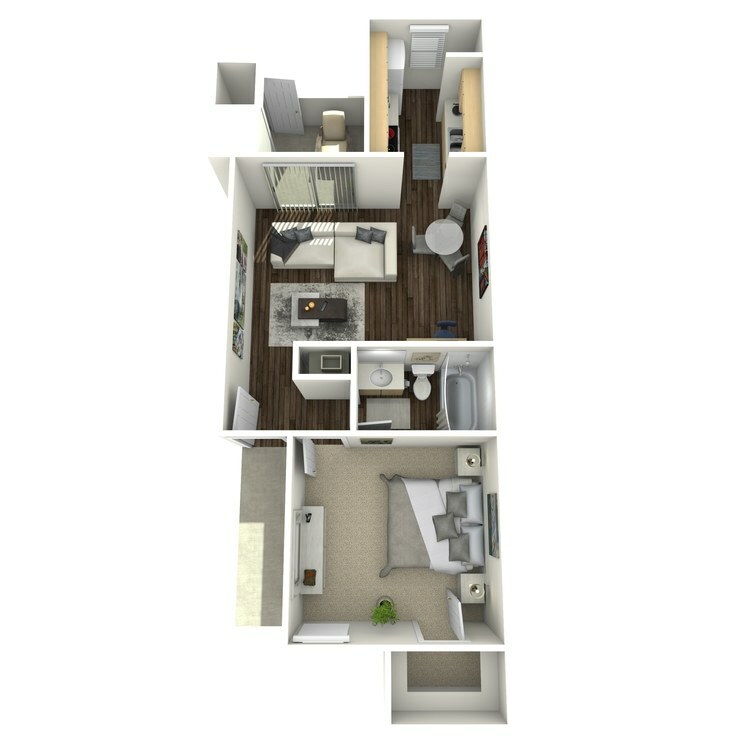 Look no further than Treepoint Meadows! 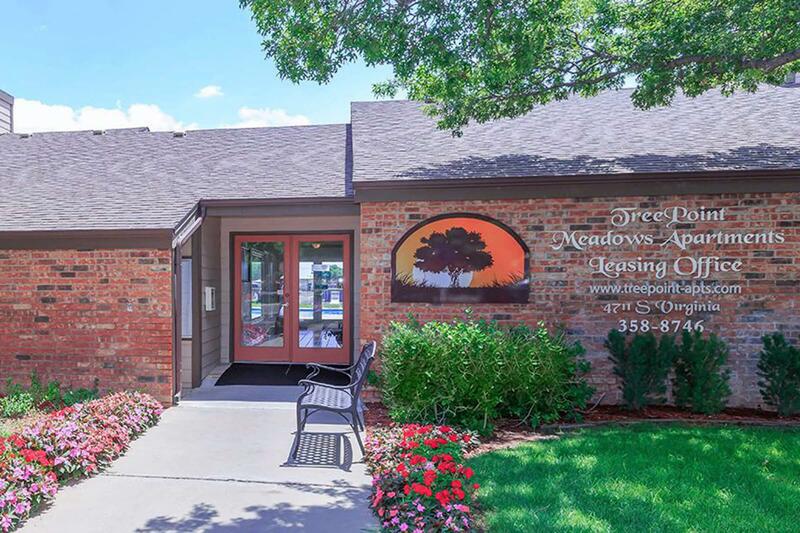 As one of the few pet-friendly communities, we proudly allow cats and dogs here at Treepoint Meadows. Now your pet can relax by your side and enjoy the comforts of your home.